This entry was posted in Services on September 10, 2014 by riehlt. 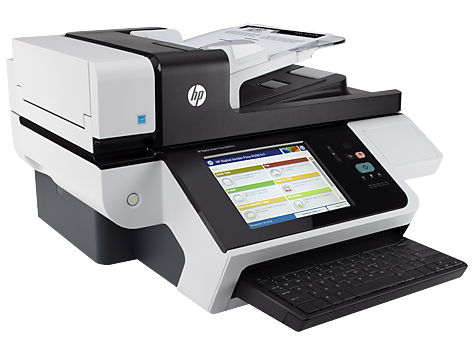 Prepare to be blown away with the speed of our HP Digital Sender Flow 8500 FN1 Document Capture Workstation. With a machine that can scan up to 60 pages per minute and images up to 120 per minute, you will surely be able to make up for the time lost on previous scanners. In addition to the speed of the machine, the 8.07 inch easy-select HP touchscreen includes a pullout keyboard and Quick Set Profiles to make your job easier. This entry was posted in Products on September 2, 2014 by riehlt.